This entry was posted in Peckham, Photography, Poetry, street photo, Writing and tagged inksweatandtears, poem, purple. 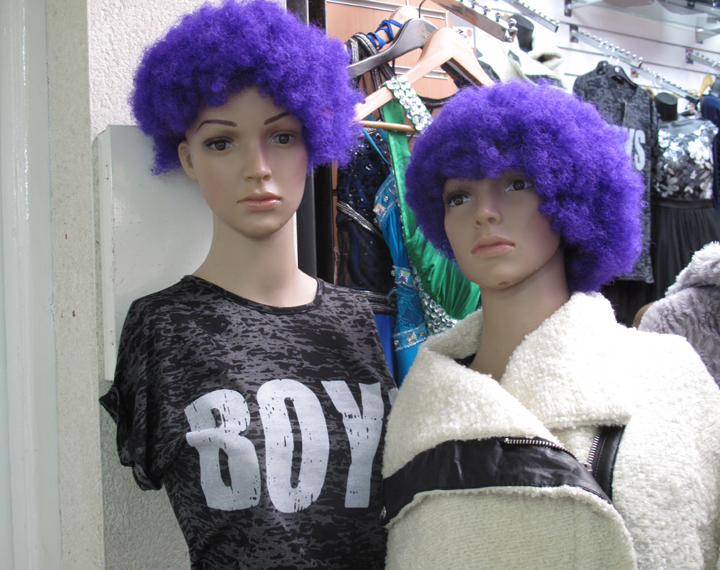 Peckham mannequins, Raymond Chandler, webzine, wigs. Bookmark the permalink.